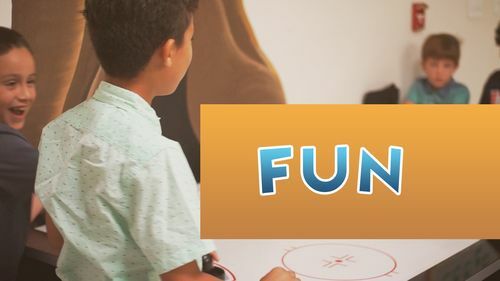 That’s why we are committed to creating safe and fun environments where your children are taught about the Bible and the love of Jesus through fun, relevant & age-appropriate kids services. Our hope is to see a generation of children come to know God at an early age. 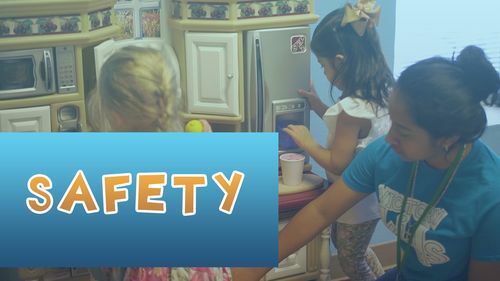 Your child’s safety is incredibly important to us, and we are committed to maintaining a safe environment. 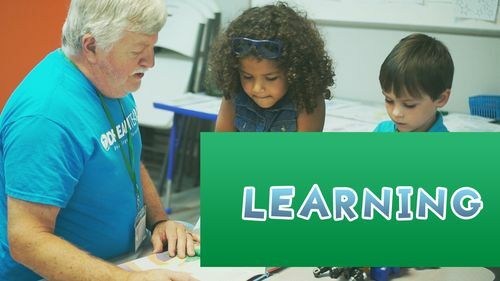 Our staff and volunteers in every service and classroom have completed background checks and our team is thoroughly trained and immersed in a culture of safety and cleanliness with the wellbeing of your child in mind. As a church, we are always investing in the next generation, and this starts with babies and kids. 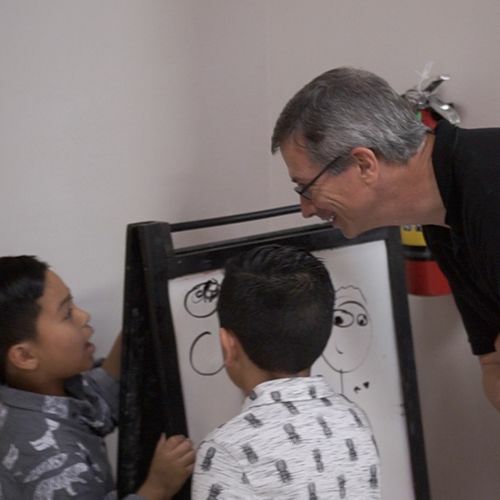 From praying over infants to sharing relevant Bible lessons with elementary kids, our goal is for each child to learn about the Bible and experience God’s presence. 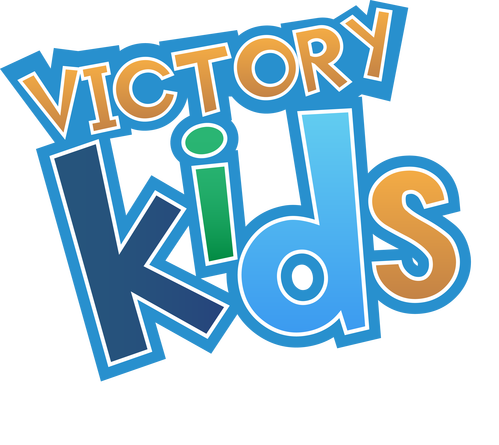 Victory Kids services are modeled topically after the adult services so the entire family can discuss what they learned at church on the ride home! We suggest arriving 20 minutes early to check your child in and still make it to service on time. Save some time by pre-registering your child now! Our nursery rooms are well staffed and prepared with age-appropriate toys that are thoroughly cleaned every week. Our team loves to pray for your babies as they're held! In our preschool rooms, children learn the Bible through age-appropriate activities like stories, crafts, and Bible action songs that reinforce Bible truths. GOT A NEW BLESSING TO DEDICATE? Want more info or to sign up your kids?